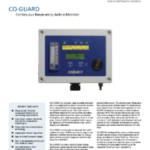 CO-GUARD is a compact, easy to install and operate compressed airline carbon monoxide monitor that meets OSHA monitoring requirements for Grade D breathing air. 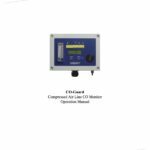 The instrument is specifically designed for trouble-free operation, utilizing an electrochemical carbon monoxide (CO) sensor with a life expectancy of up to three years. 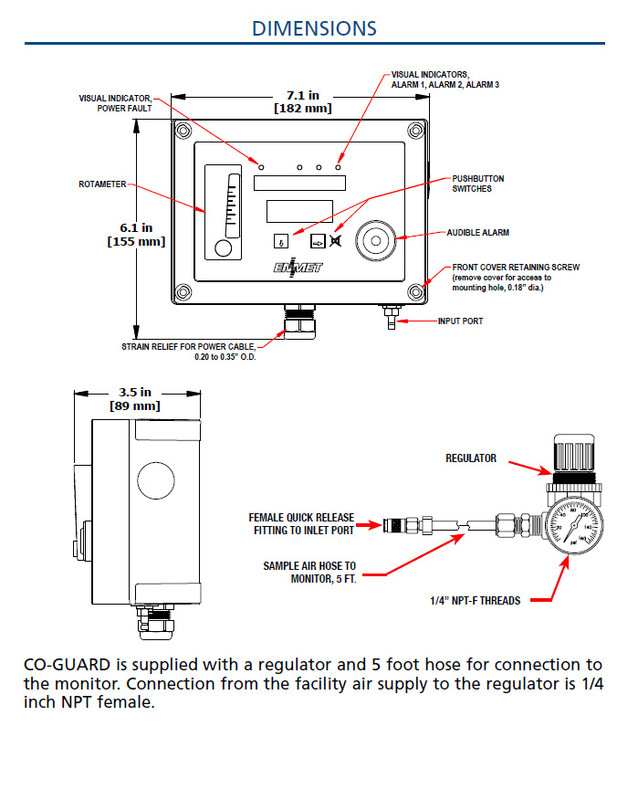 The CO-GUARD is supplied with a regulator assembly and five foot sample hose, and is factory pre-calibrated. 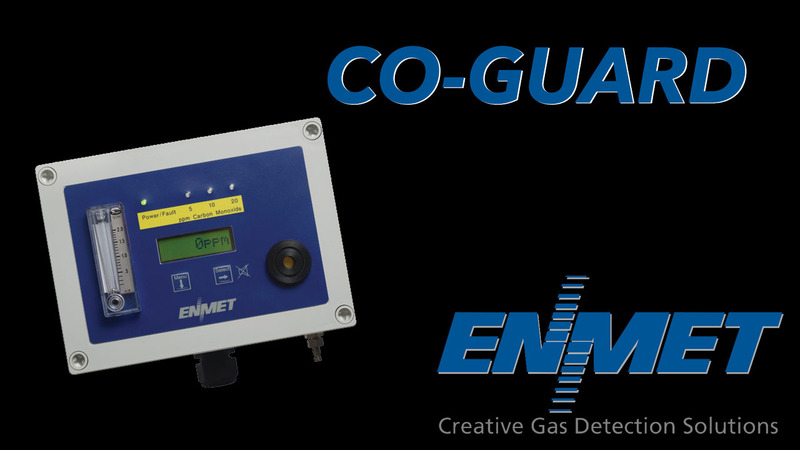 CO-GUARD is designed for use in a wide variety of applications ranging from automotive paint spray operations to wood finishing. 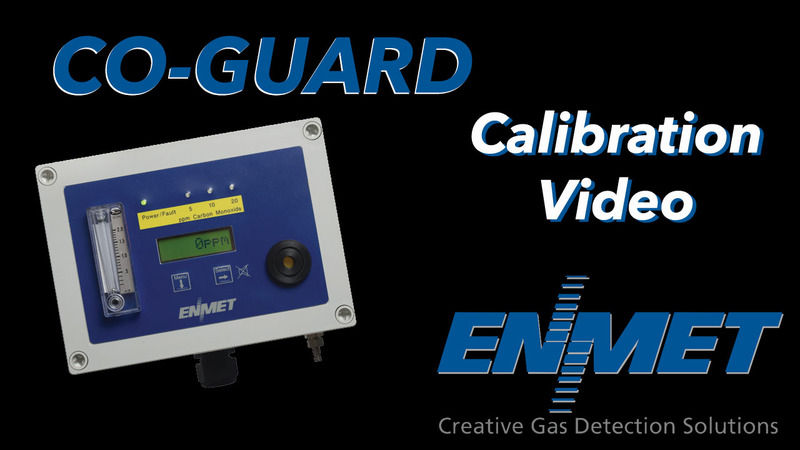 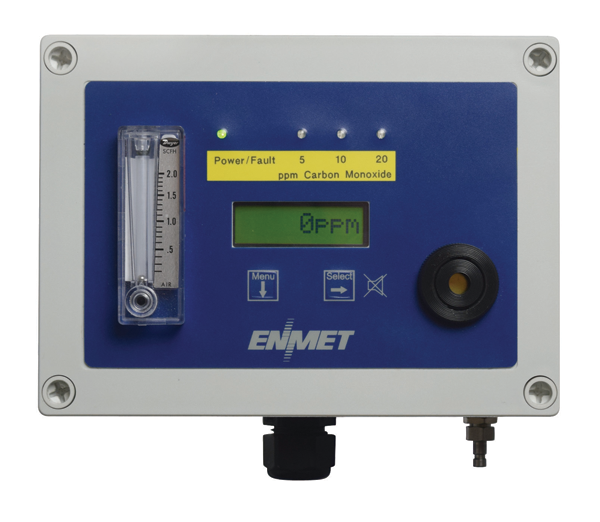 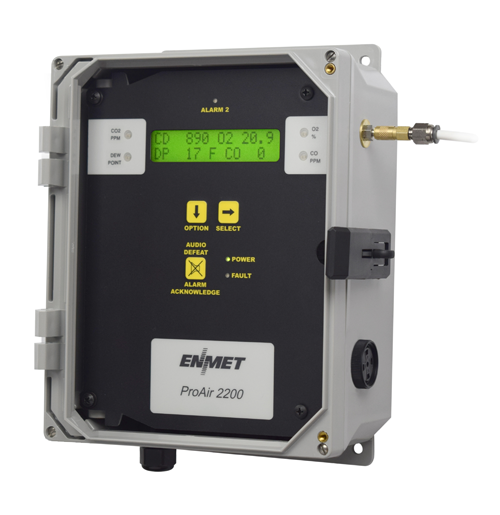 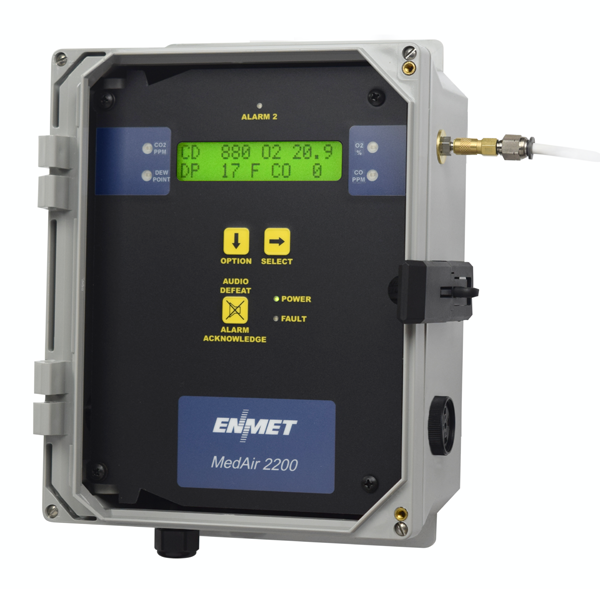 This monitor can be used in virtually any commercial or industrial process that requires carbon monoxide monitoring of compressed breathing air for personnel working in such operations. 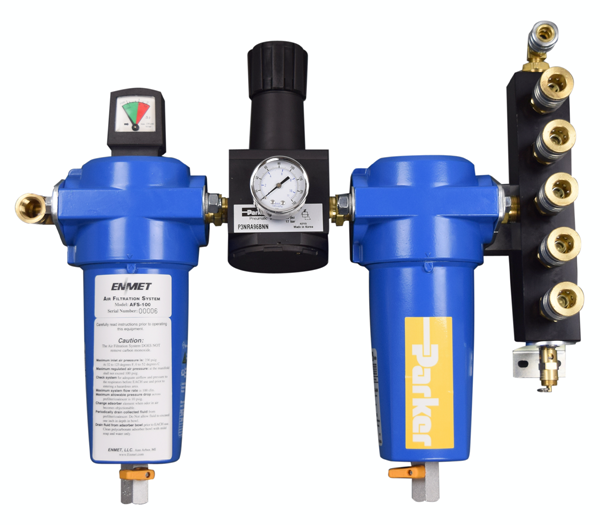 73083-000 Calibration Equipment Case – Holds Gas Regulator, Calibration Adapter, and up to two 34 liter Calibration Gas Cylinders. 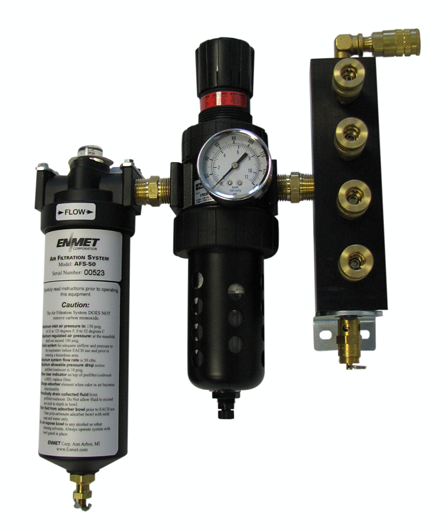 Consult factory for oxygen or other optional instrument configurations.